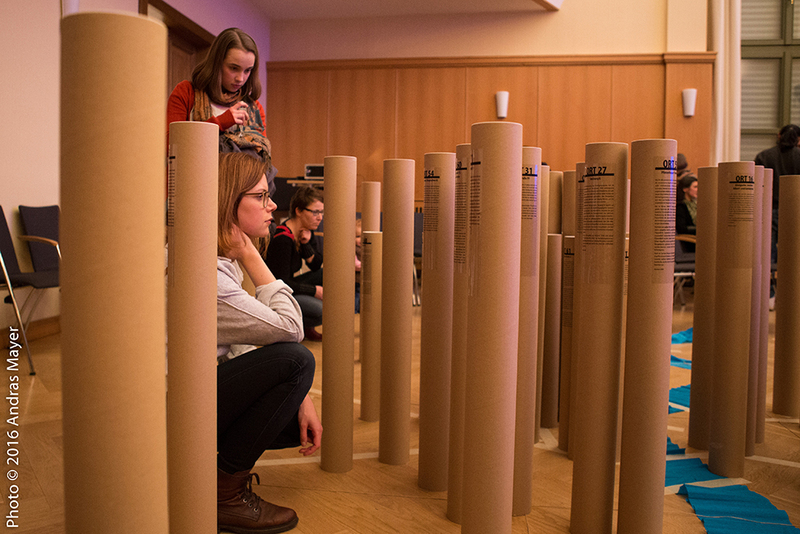 Bridging Generations was an eighteen-month-long project (October 2014 – March 2016) that took place within the framework of the Europe for Citizens Programme, under Strand 1: European Remembrance. 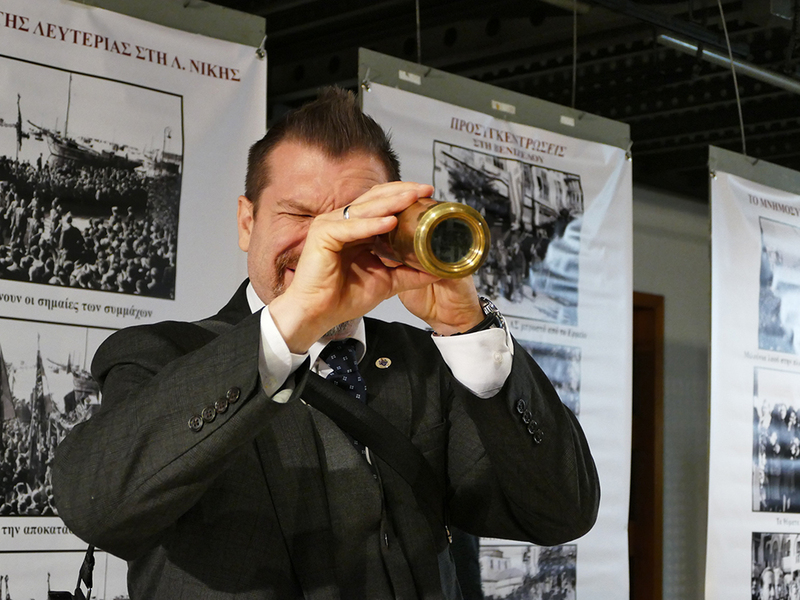 The project sought to raise awareness on Remembrance, Common History and European Values. It also promoted European citizenship by bridging the gap between generations and engaging people in intergenerational and intercultural dialogues. 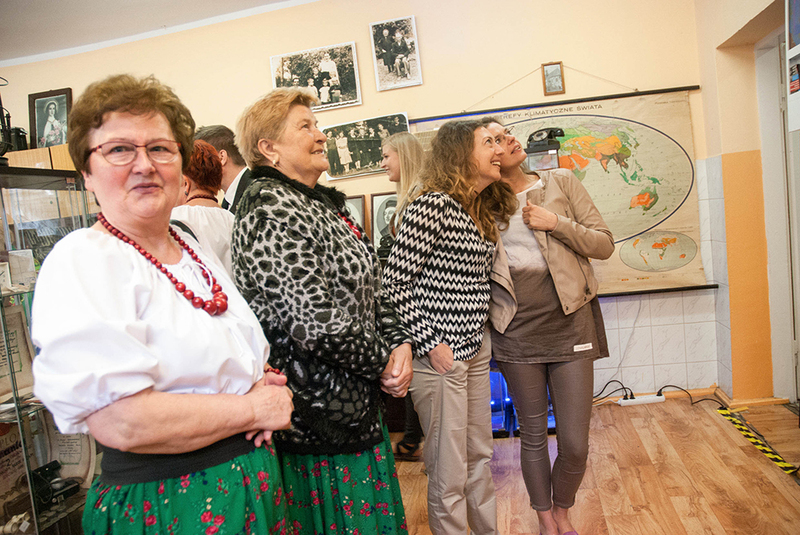 The main focus of the project was the memories of senior citizens from Germany, Greece, Hungary, Italy and Poland who lived during and after WWII. Their stories were collected in order to appreciate the role of collective memories in achieving a mutual understanding and cultural diversity. Using the method of Biographical Narrative, we examined the impact WWII had on shaping national identities in Europe and looked at the commemoration of the victims of war. European citizens cannot forget their histories and cultural traditions and, as a result, they cannot escape from them. 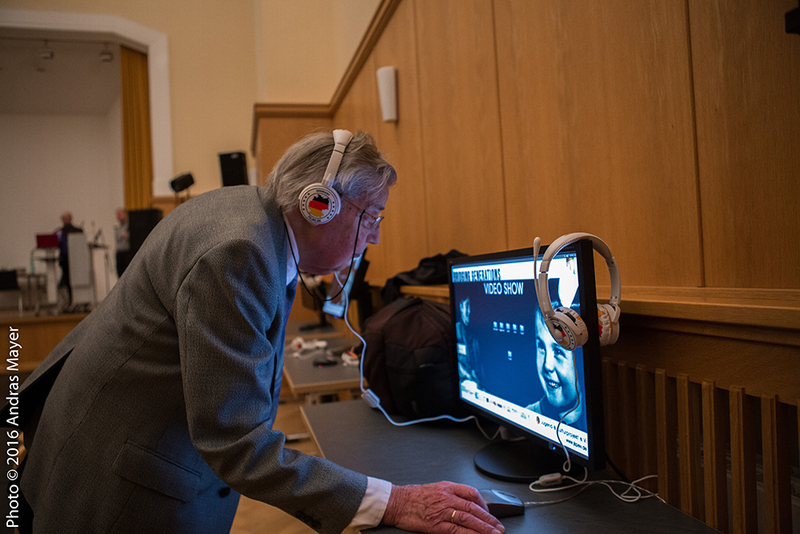 Through the Bridging Generations project senior European citizens were asked to share their stories with the younger generations so that they might learn about the aftermath of war, and specifically of WWII, through personal experiences and collective memories. Collective memory includes critical aspects of political culture, community traditions, and social identity. It informs our understanding of past events and present relationships, as well as contributing to our expectations about the future. 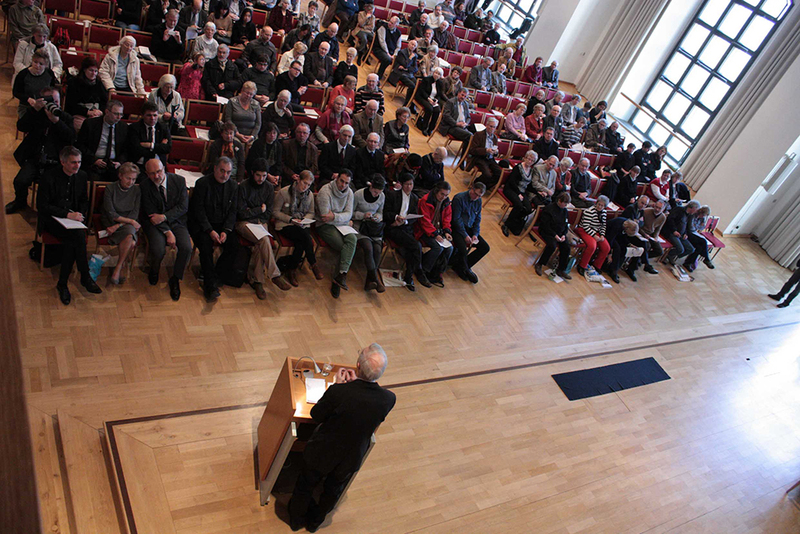 Bridging Generations aspired to use collective memory to build a better future for Europe. By recording and sharing the life experiences of senior citizens, we created a common platform through which citizens from different countries were connected. In this way, their messages and experiences were passed on to younger generations who weren’t directly affected by the trauma of The War. Young people were thus able to learn about the impact of the totalitarian regimes and wars in Europe. As Maurice Halbwachs, the French sociologist and philosopher said, “Memories are passed through society via verbal exchange, and if the way of recollecting the past is through silence, then this is also transmitted, and becomes a mode of remembrance in itself”. The project involved European citizens from 3 different age groups; young people up to 30 years old (students and professionals), adults between 30 and 65 years old (film makers, sociologists, project managers, culture managers, historians, artists, art educators, policy makers, researchers and professors) and senior citizens (65+) from Germany, Greece, Hungary, Italy and Poland. 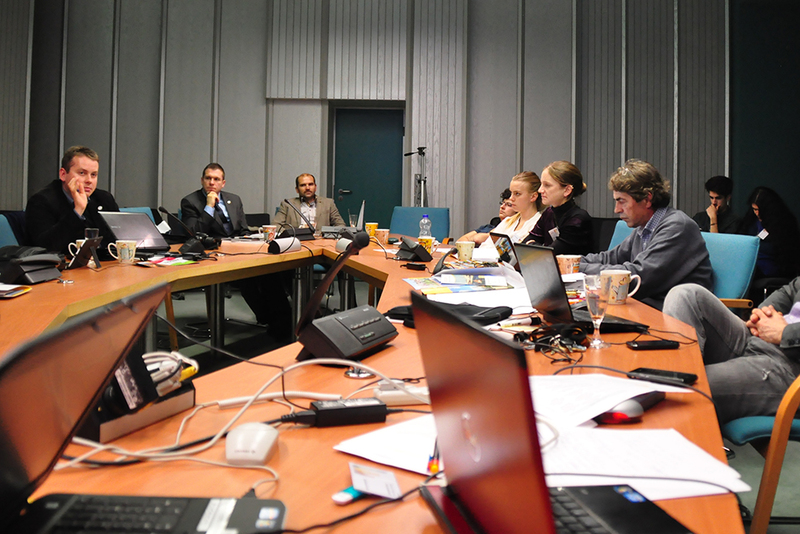 The project included 5 meetings – the first meeting taking place in November 2014. Representatives of the partner organisations gathered to plan the project schedule and outline their respective contributions to Bridging Generations. 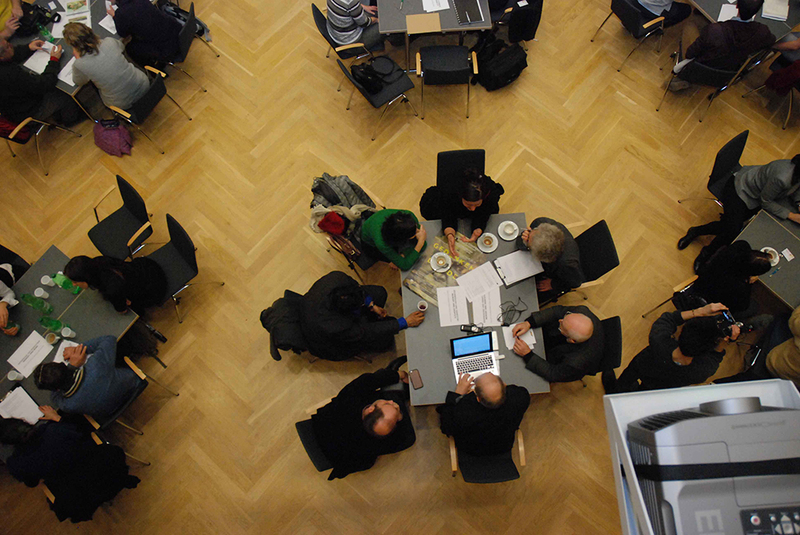 The second meeting was held on 11-15th February 2015, on the anniversary of Dresden’s bombing in 1945 and also coincided with the celebration of the 70 years of peace since the end of WWII. 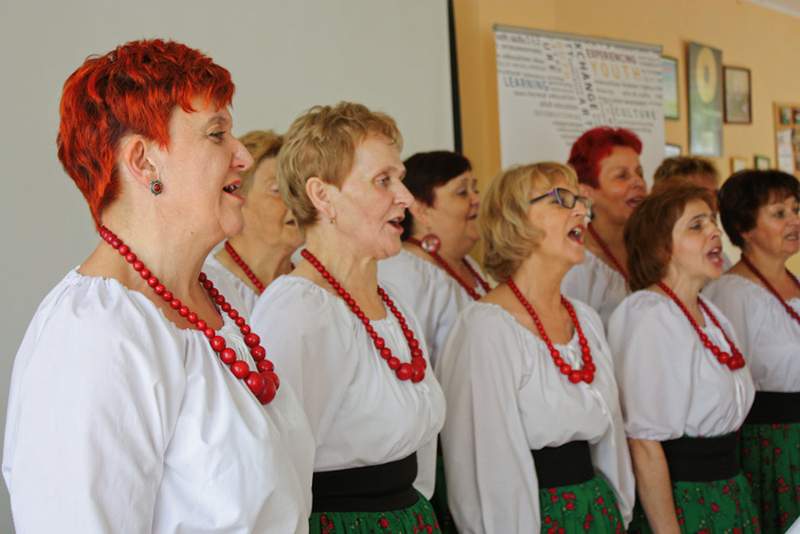 A third international meeting was then organised between 26-29th May 2015 in Wroclaw and Olesnica, Poland (video), and finally, a fourth international meeting then took place on 28-31 October 2015, in Thessaloniki, Greece. The main project activities consisted of workshops on biographical narrative, interviews and visits to places of remembrance -including monuments commemorating victims and historical museums. 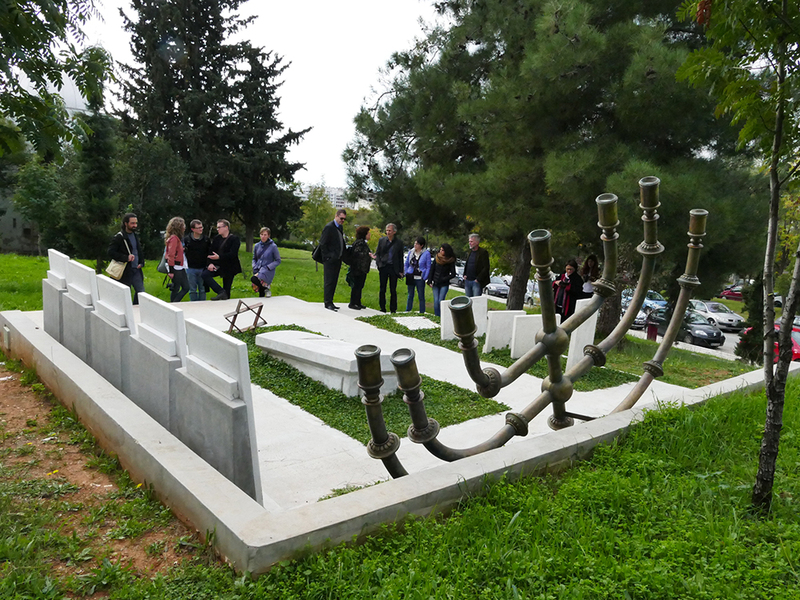 We also organised a study-visit in Thessaloniki, the programme of which included commemoration events, art exhibitions, performances and discussions on Europe’s future and sustainability. 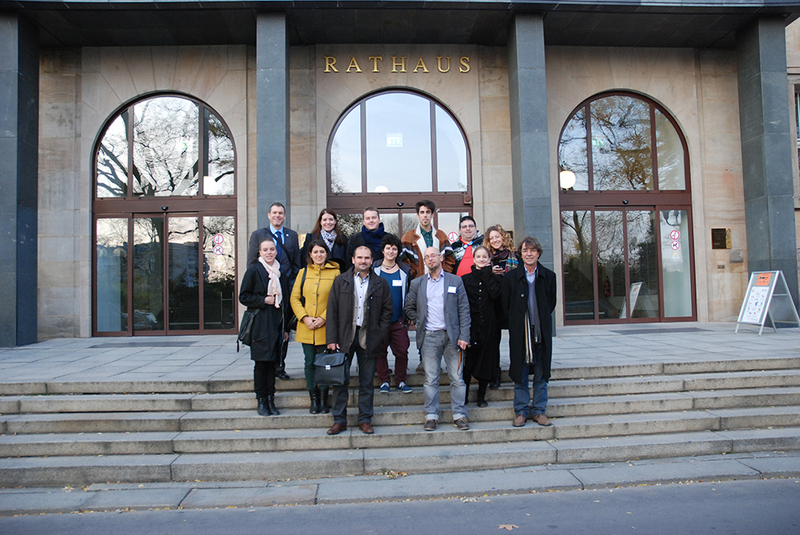 The experience and knowledge gained through the project was then discussed and presented at the final project in Dresden, 13-15th February 2016. 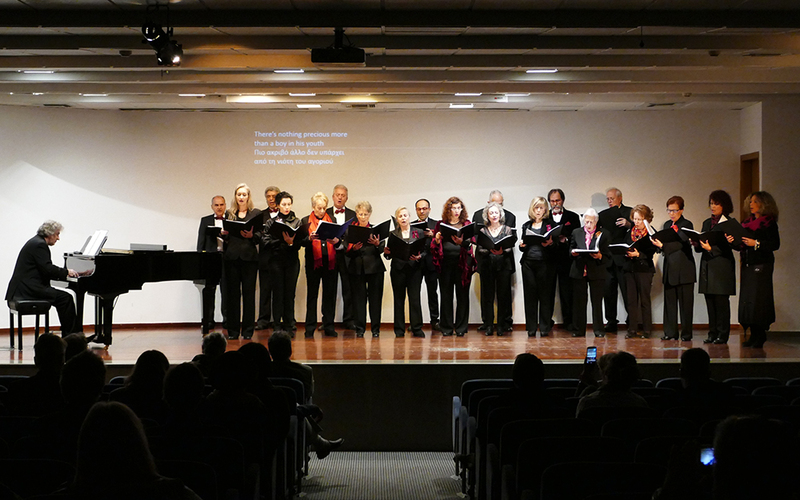 The final event was set out in the form of a conference and included cultural events such as an intergenerational performance, an art exhibition and a concert. 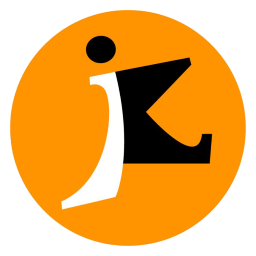 This project was organised in cooperation with IG 13. Februar e.V. and the Department of European and International Affairs of the Municipality of Dresden and was funded by the European programme Europe for Citizens, the European and International Affairs Division of Dresden and the Local Acting Programme for Democracy and Tolerance. 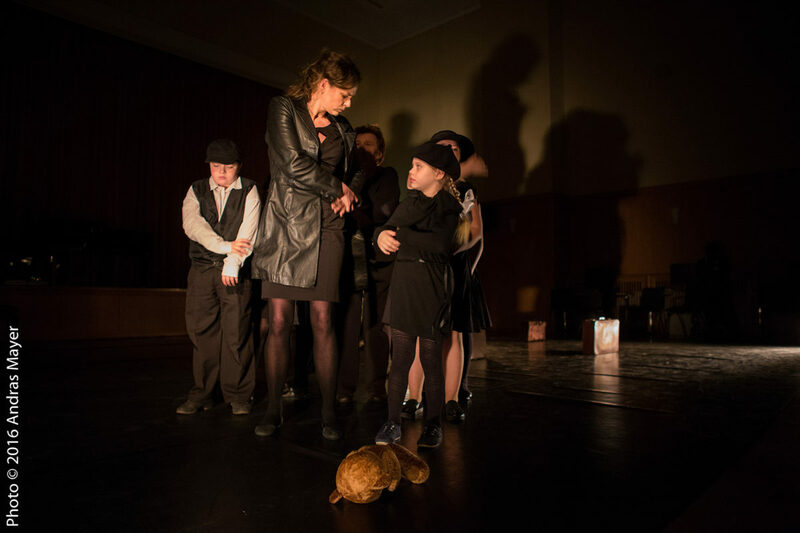 This project was under the patronage of the mayor of Dresden, Helma Orosz.